Climate justice: why is it relevant in 2015? 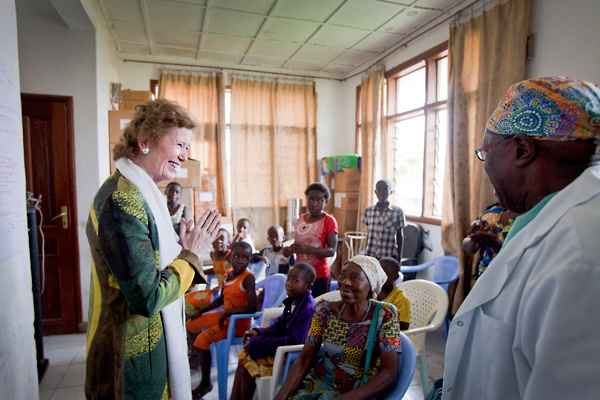 This Earth Day, Mary Robinson calls for the reinvention of 'business as usual' into a sustainable, green and people-centred approach, or risk endangering the planet for future generations. Our CEO Lesley-Anne Knight reflects on the past 12 months of Elders' work and looks ahead to the organisation's next challenges. How should our next UN Secretary-General be chosen? 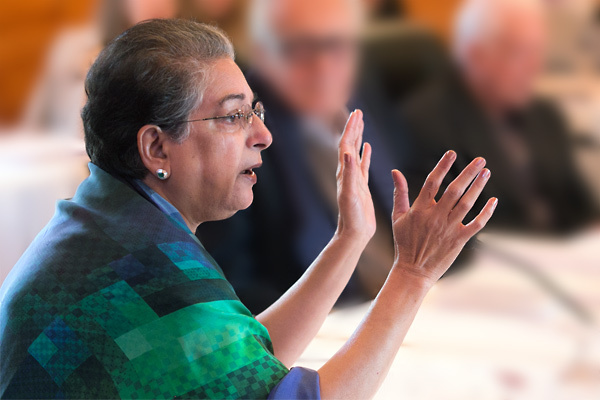 On 24 April, The Elders and the International Peace Institute teamed up to debate how we can make the Secretary-General process fair and transparent. The Elders call for swift implementation of the deal reached on Iran's nuclear programme and praise the opportunity to stabilise the region. Writing in The Washington Post, Jimmy Carter argues that an end to Gaza's isolation is essential for a future Israel-Palestine peace deal. As leaders meet to broker a deal on Iran's nuclear programme, The Elders call on all political actors to give the negotiators the time and space to come to an agreement. In the lead up to Burundi's elections, The Elders urge leaders and the general public to abide by The Arusha Accords to "entrench democracy and bolster peace and stability". Legal and human rights experts Shelly Cohen and Noa Diamond describe how Palestinians in East Jerusalem have lived for over a decade under a 'temporary', "discriminatory and racist law." Deeyah Khan, women’s rights activist and Emmy award-winning documentary filmmaker, wants to see gender equality not just written into law, but part of everyday life. In a crucial year for women’s rights, we can all do our bit to bring gender equality closer to reality. Kofi Annan offers his opinion on the US-led Iran nuclear deal in the wake of Israeli Prime Minister Netanyahu's speech to US Congress on 4 March, in an interview with CNN's Christiane Amanpour. 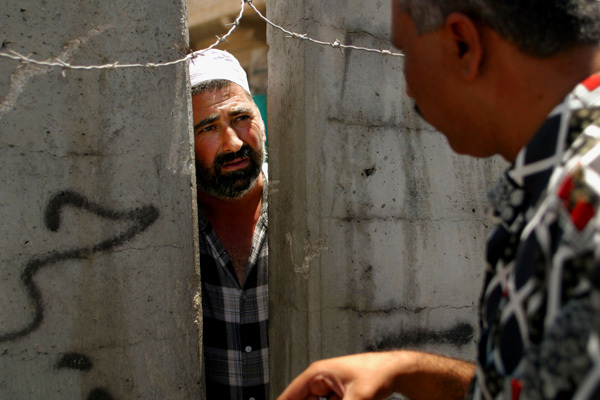 Former Prime Minister of the Palestinian National Authority, Salam Fayyad argues that the path to peace can only begin when Gaza is reintroduced into the Palestinian fold. 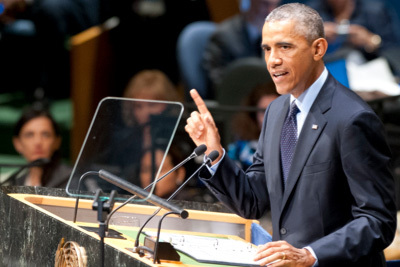 Will the US commit to climate action on the road to Paris? As climate talks resume in Geneva this week, Parker Liautaud believes that the US is beginning to take its responsibilities on climate change seriously. 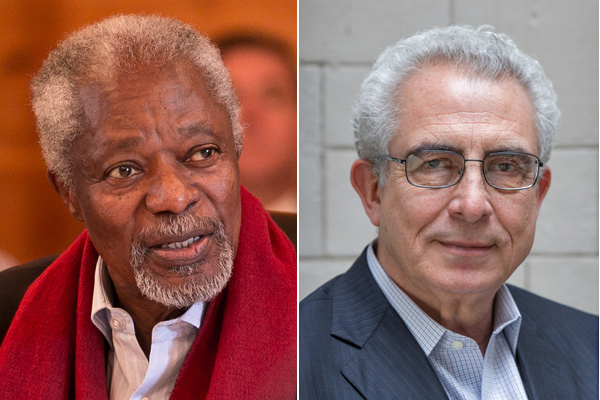 Fit for purpose in the 21st century The Elders announce four proposals to build a better and fairer UN system, 70 years after the organisation was founded. Can we separate anti-Semitism from legitimate criticism? The Elders’ Senior Middle East analyst, Nigel Pearce, suggests that criticism of Israeli policy towards the Palestinians is not necessarily anti-Semitism. 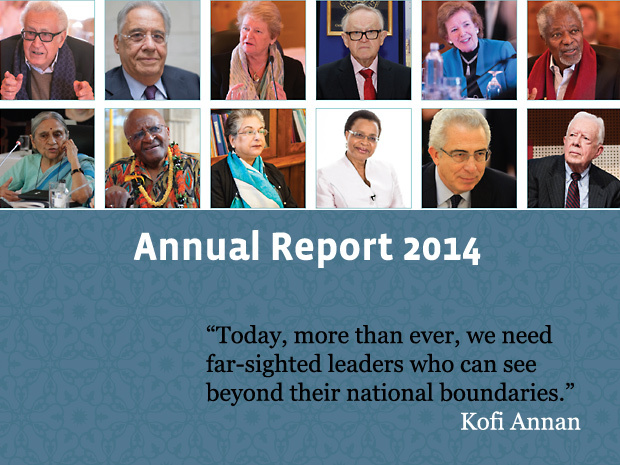 Supporting courage where there is fear in 2015 Reflecting on the events of the past 12 months, Kofi Annan calls for forward-thinking, ethical leadership in the new year, highlighting the important role that everyone can play in driving social change. On returning from COP20 in Peru, Mary Robinson feels just enough was done to keep hopes afloat for a successful climate deal in Paris next December. But only just. Why are Israeli voices calling for the recognition of Palestine? As Europe prepares to vote on the recognition of a Palestinian state, leading Israeli scientist and political activist, Amiram Goldblum, claims that those who really care for Israel should raise their hands in support of recognising Palestine. As COP20 concludes, climate consultant Mike Edwards argues that delegates need to consider the need for ‘adaptation’ as well as ‘mitigation’. Timothy Damon is an American Youth Delegate to the UN Climate Convention at SustainUS attending the COP20 in Lima, Peru. Here he describes how difficult it is for the young to be heard in negotiations. 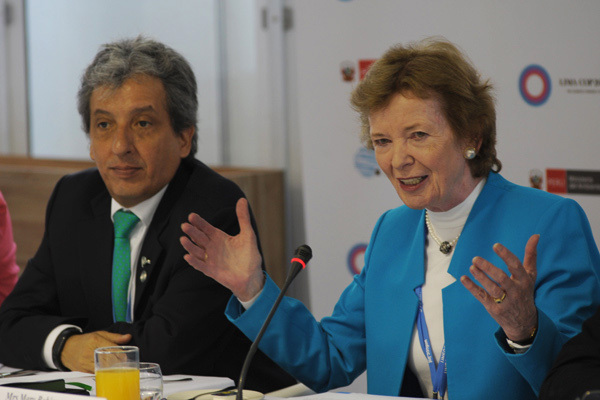 Mary Robinson is attending the Conference of Parties 20 in Lima, Peru. High on the agenda is gender equality. The Universal Declaration of Human Rights, signed sixty-six years ago is as relevant as it ever was. Today, we must continue to build the mechanisms that will afford everyone their human rights. Nicolas Hulot, Special Envoy of the French President for the Protection of the Planet, makes a plea to delegates to take bold steps for climate change. 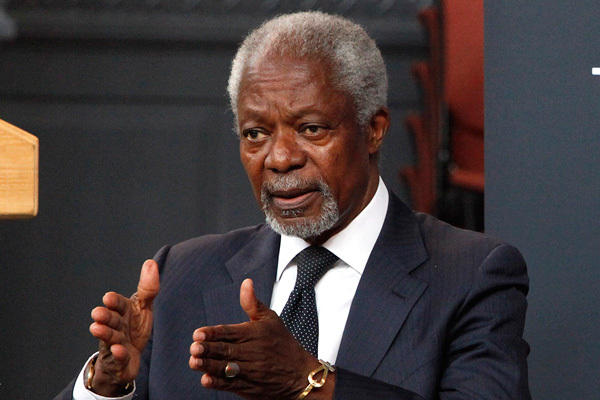 Kofi Annan: markets need a reliable carbon price for world to achieve carbon neutrality by 2050 In letters to the G20 ahead of their summit this week, The Elders call on the G20 leaders to promote the necessary decisive action on climate change. Saleemul Huq, Director for the International Centre for Climate Change and Development, Bangladesh, has attended all 19 of the COP meetings since 1995. For COP20 he is optimistic that those at the negotiation table can come to an agreement. 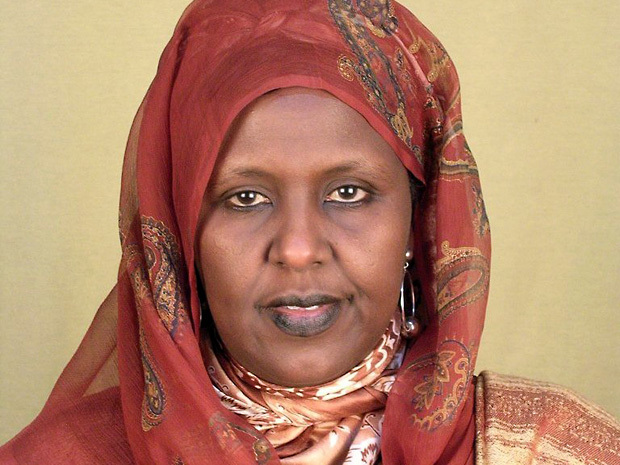 Asha Haji Elmi is a politician, peace activist and the founder of Save Somali Women and Children, an organisation whose aim is to rebuild the lives of abused Somali women. 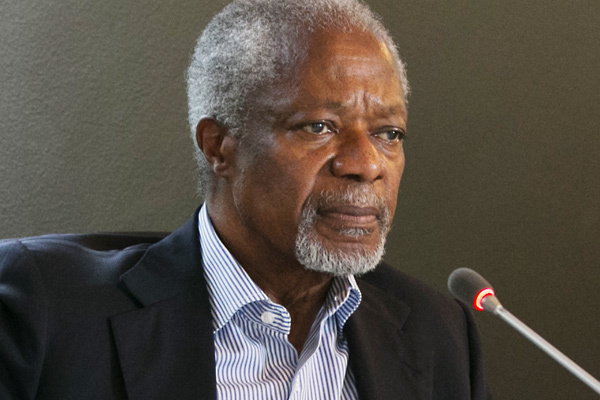 In letters to West African leaders, Kofi Annan expresses his solidarity with the populations affected by Ebola, and calls on the global community to take a stronger response to control and reverse the disease. Harry Myo Lin, a young activist from Mandalay, Myanmar, talks to The Elders’ team about his efforts to help advance human rights and build interfaith peace in his country. How do we empower women at the peace-table – and how are they key to preventing conflict? 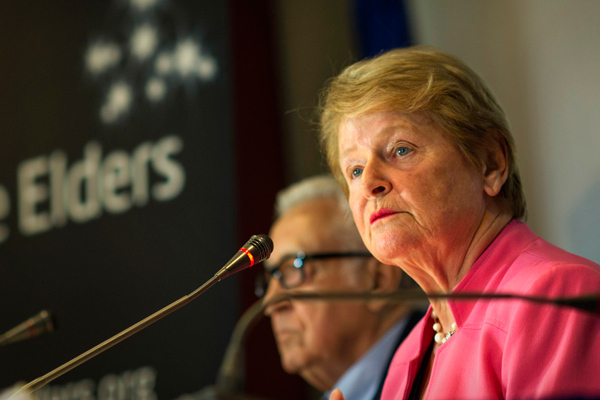 On Wednesday, The Elders held a public debate with women peacebuilders to discuss the role of women in peace. As the latest report by the International Panel on Climate Change is released, former EU Commissioner for Climate Action Connie Hedegaard highlights why the international community must follow Europe’s lead in acting on climate change. 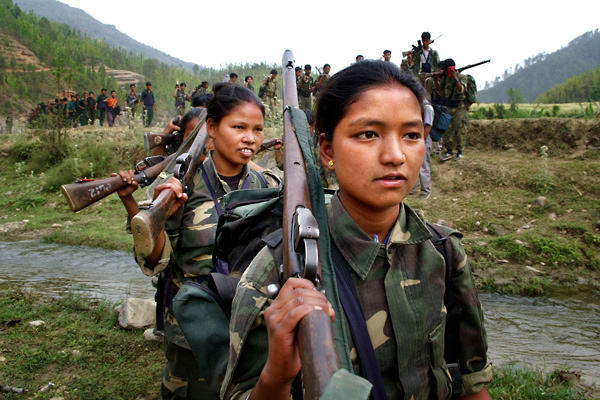 Building a lasting peace: where are the women? On 5 November, The Elders and four women change-makers, activists and experts debated how to empower women in conflict and in peace-making, in a live-streamed public event. 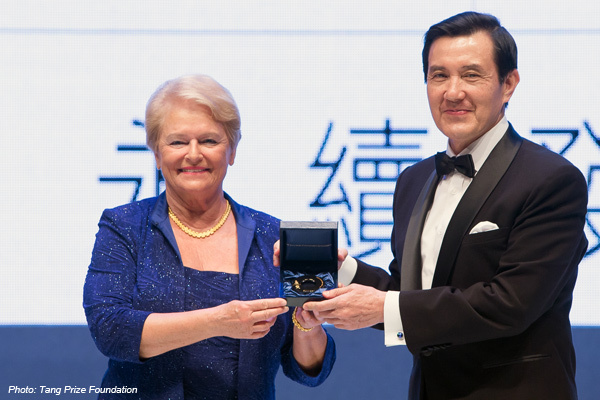 Has Europe delivered enough momentum for a global effort to cut carbon? 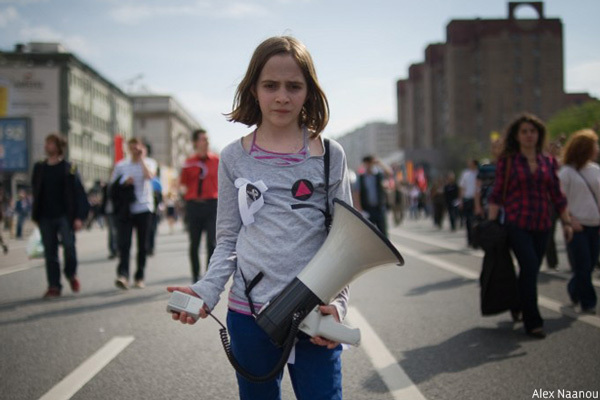 How can young people join in the debate about climate change? “Have the courage to take action. 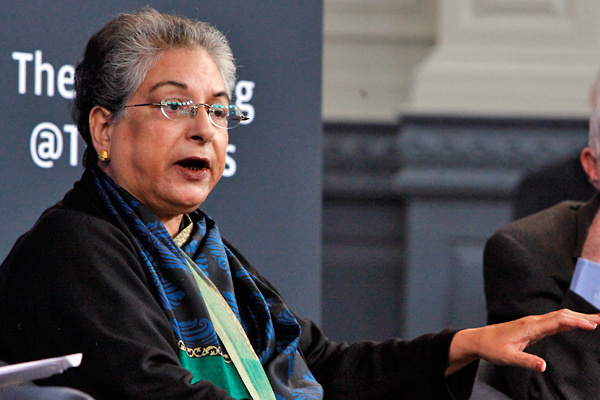 Society is ready to change.” Marking the International Day of the Girl Child, Hina Jilani calls on the international community and civil society to work together to improve the lives of girls and women. Pillars of Peace Hawaii: how can young people become ethical leaders? What’s your question to the Elders? Join the discussion this weekend, as three Elders debate ethical leadership, equality and global citizenship with civil society in Hawaii. "A day to remind the world that we need more humanity"
Writing in Foreign Policy, Jimmy Carter and Mary Robinson argue that to help bring Israelis and Palestinians closer to peace, world leaders must recognise Hamas and pressure both sides to respect international law. 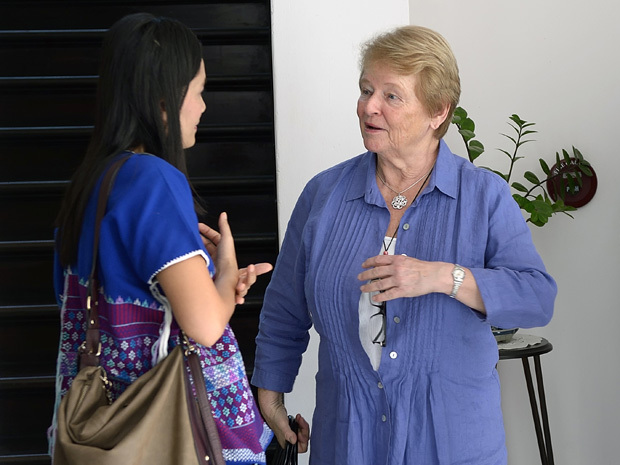 Mi Kun Chan Non, Vice Chair of the Mon Women’s Organization, argues that women need to be fully involved in Myanmar’s peace process and explains her work to create a new generation of women leaders. Mary Robinson: "fracking is not the solution"
Drifting down the Irrawaddy: do Myanmar's leaders have the necessary vision? On World Refugee Day Hayso Thako, a refugee living in Mae La camp on the Thailand-Myanmar border, explains the importance of schools to improve refugees’ opportunities and promote democratic values. 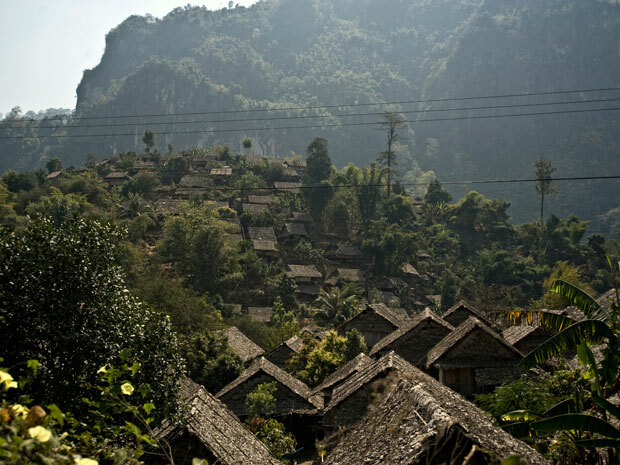 Debbie Aung Din Taylor argues that Myanmar must strengthen its economy by fostering conditions for inclusive development, explaining how responsive social enterprise can help the country’s struggling rural communities.